for something more adventurous. Deep sea diving. need to use special tools. will also be required to construct or weld pipelines. full face mask, the helmet, lead boots and others. 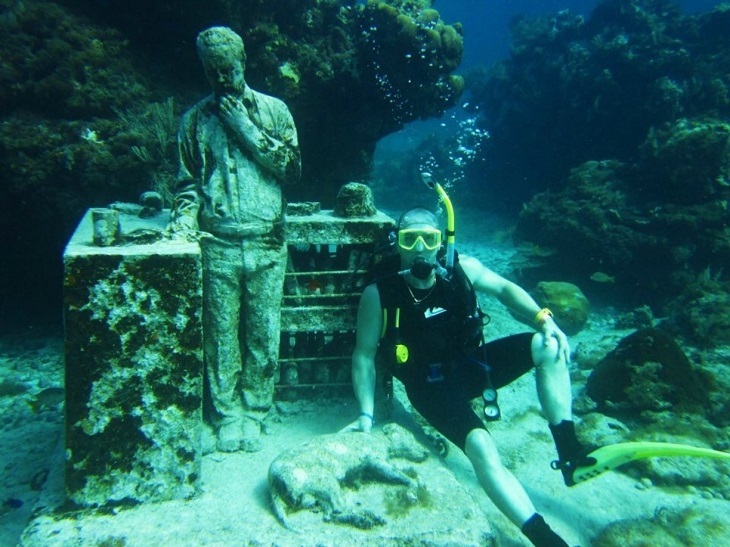 In the school, deep sea diving is often the subject. decompression sickness and nitrogen narcosis. a commercial diver is the right career choice for you.